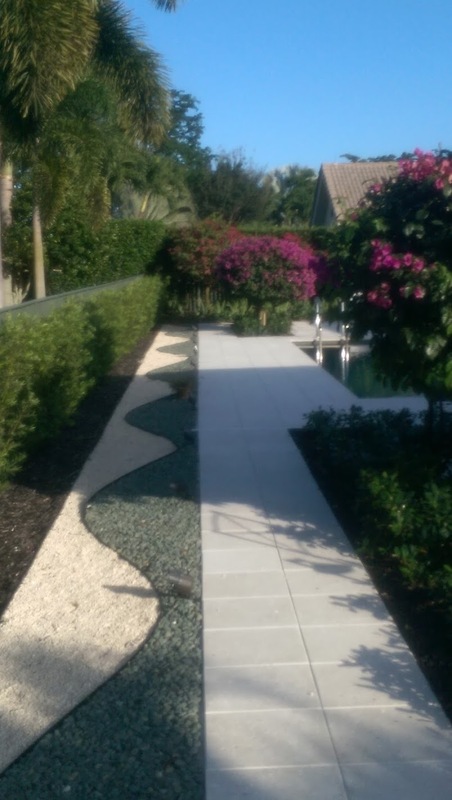 We believe that nothing puts the “icing” on a project, residential or commercial, better than a a well-designed landscape. 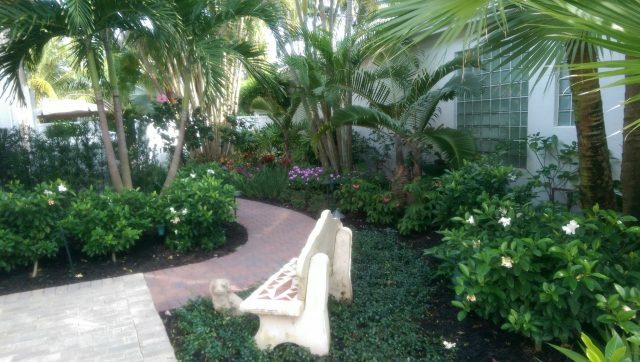 Warm and inviting, plants provide character and depth to a home. 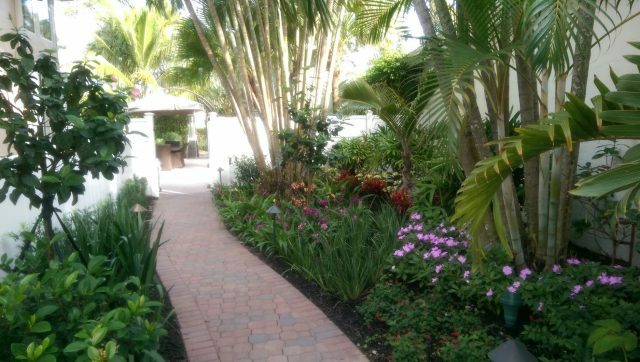 Plants can provide an ambiance with a touch of minimalist zen, soften crude industrial materials with texture and color, or highlight architectural features. 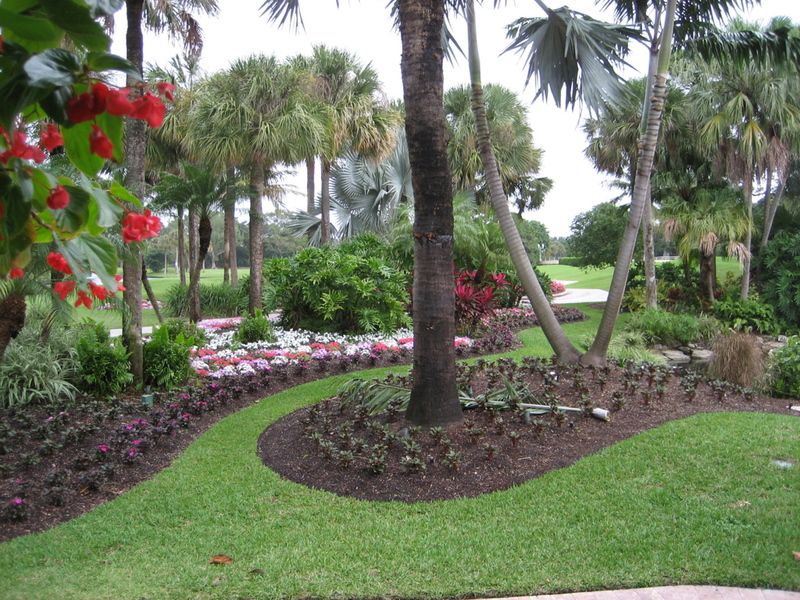 Combined with the right type of lighting, a well-designed landscape can enhance any type of project. 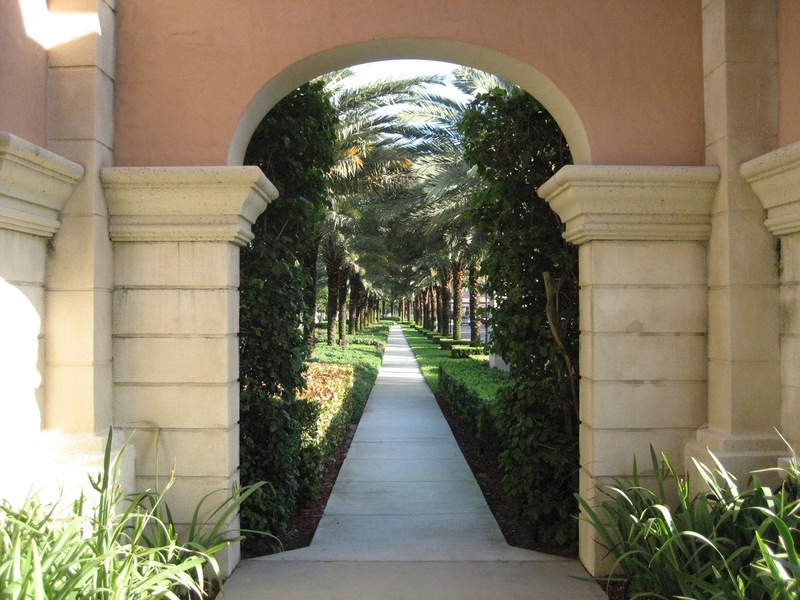 We hope that you find our website both helpful and informative. 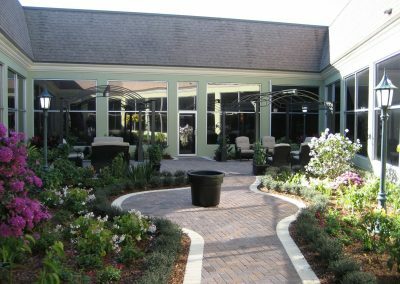 We encourage you to browse through the site to learn more about our services, view photos of some of our recently completed projects, or just visit some interesting informational links. 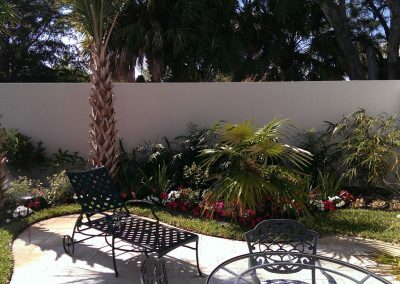 We invite you to contact us by phone or by email with questions about our company and our services. Commercial projects can be most challenging and demanding. 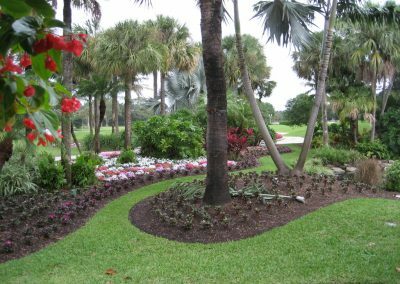 Meeting tight schedules, coordinating with multiple trades, mitigating ecological circumstamces, and working with local government agencies are all part of the process. 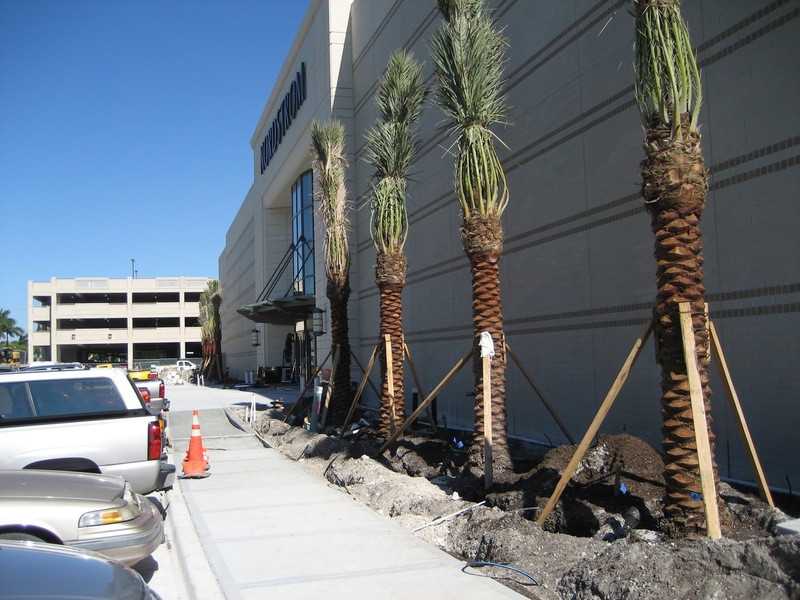 TGI has successfully completed several high profile commerical projects over the years including the Wells Fargo Plaza in Boca Raton, Nordstrom stores at Town Center, The Gardens, and Aventura malls, University Hospital in Sunrise, Jupiter Elementary School and JFK Medical Center in Atlantis, to name a few. 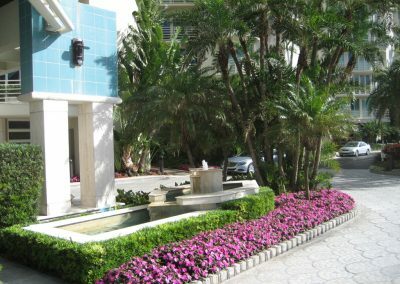 We are currently involved in the completion of the Wyndham Tryp Hotel in Fort Lauderdale and the Morrison Hotel in Dania Beach. 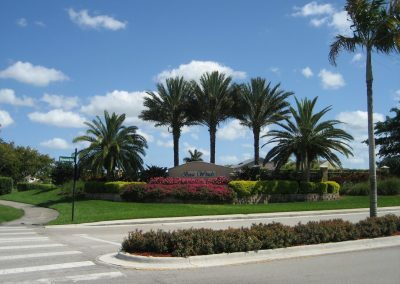 TGI has built several entire community landscapes from Miami to Hobe Sound, including Rolling Hills Golf and Country Club in Davie, the Colony single family home projects at Boynton Beach and Delray Beach, and the Colony Preserve in Delray Beach, to name but a few. 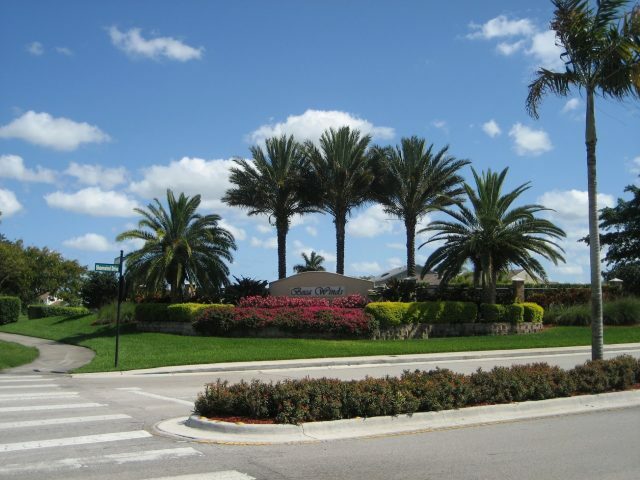 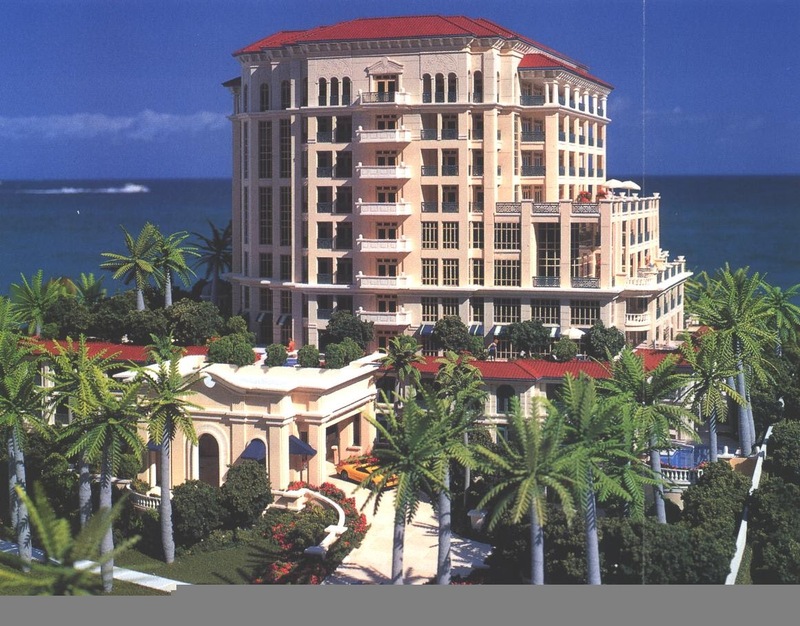 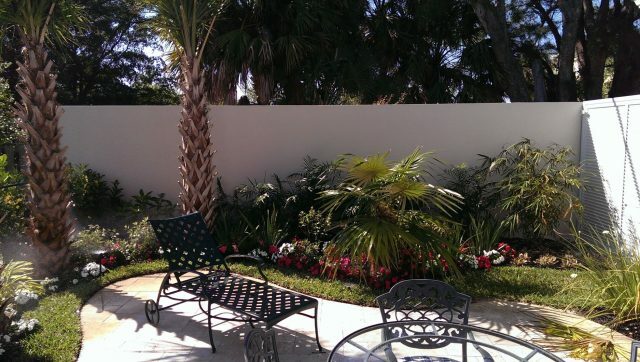 We have been involved with custom home projects in Manalapan, Palm Beach, and Jupiter. 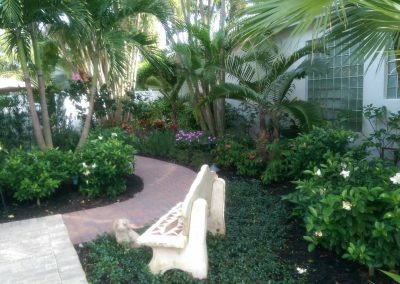 We have also completed several custom home projects and common area enhancement projects in communities, including The Bears Club, St. Andrews, Broken Sound, Boca Point, Boca Woods, Boca Winds, and others. 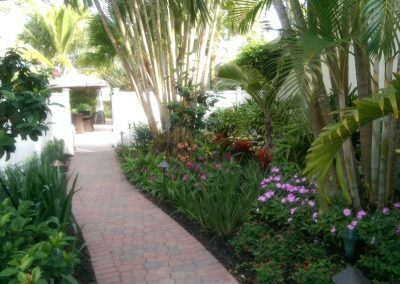 Whether you are looking for a Tropical or Tuscan flair, or you simply need shade or privacy, we can help you find a solution. 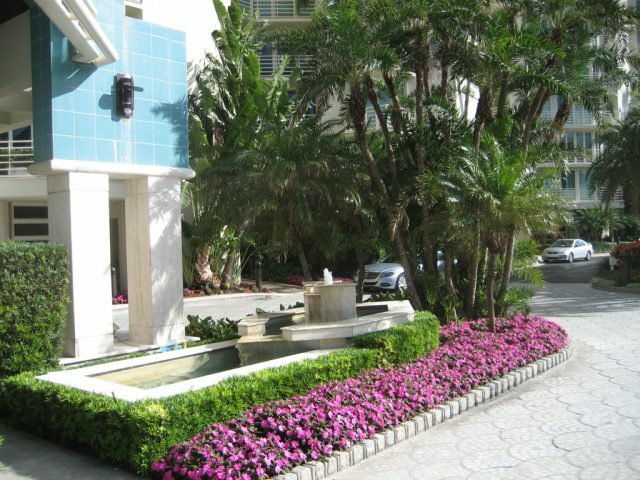 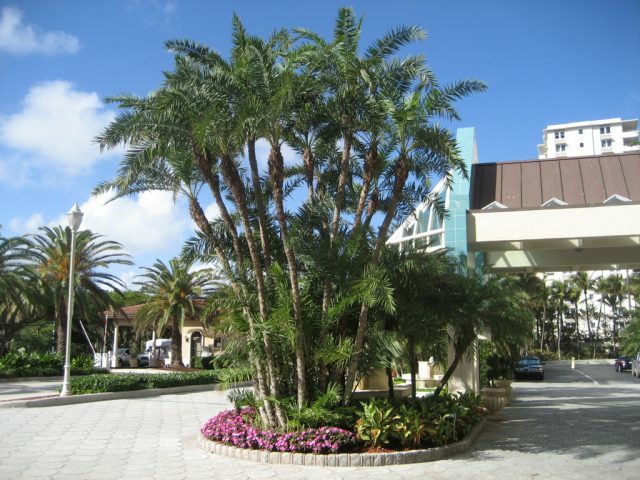 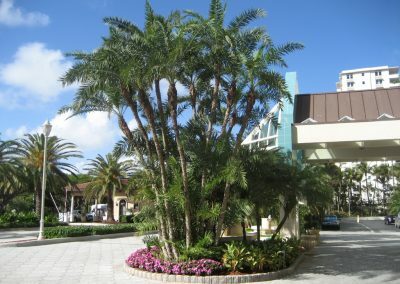 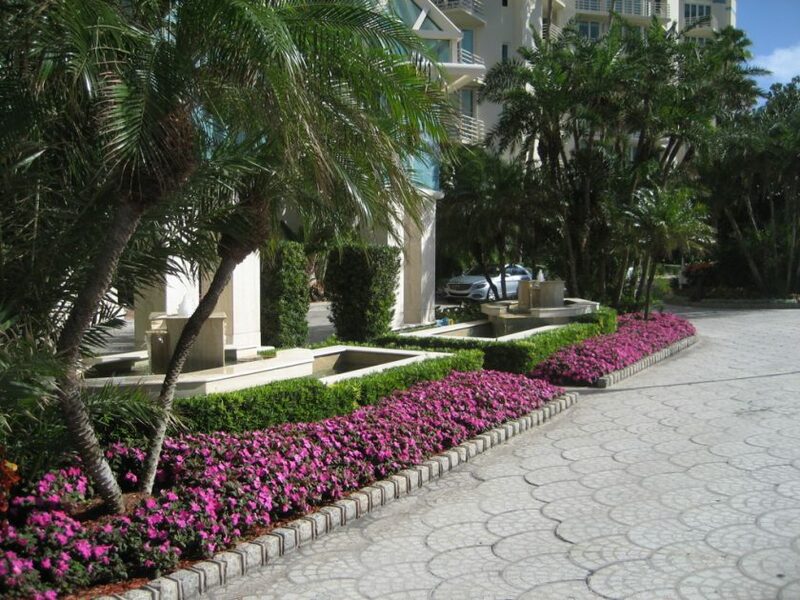 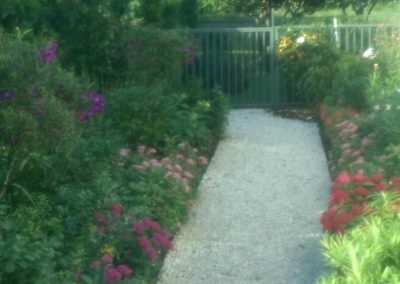 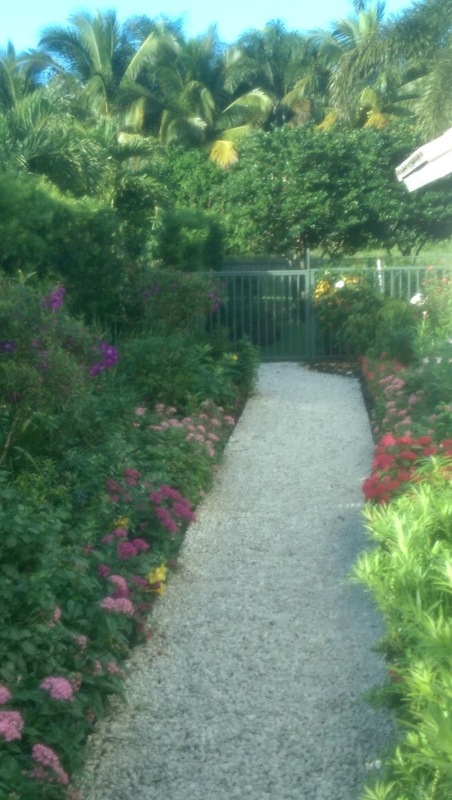 South Florida’s climate affords a wide variety of planting solutions, and we look forward to helping you to make appropriate choices to insure a sustainable and maintainable landscape.